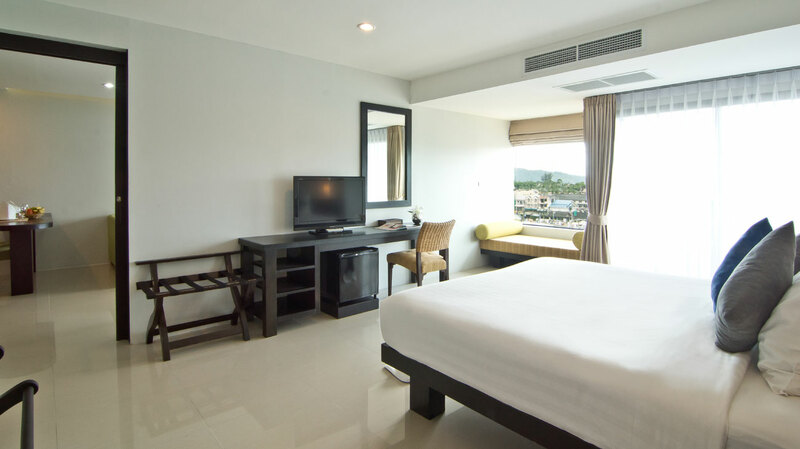 Although situated close to the beach, restaurant, clubs and the vibrant nightlife of Patong, the hotel is away from the noise and offers a quiet and peaceful stay. 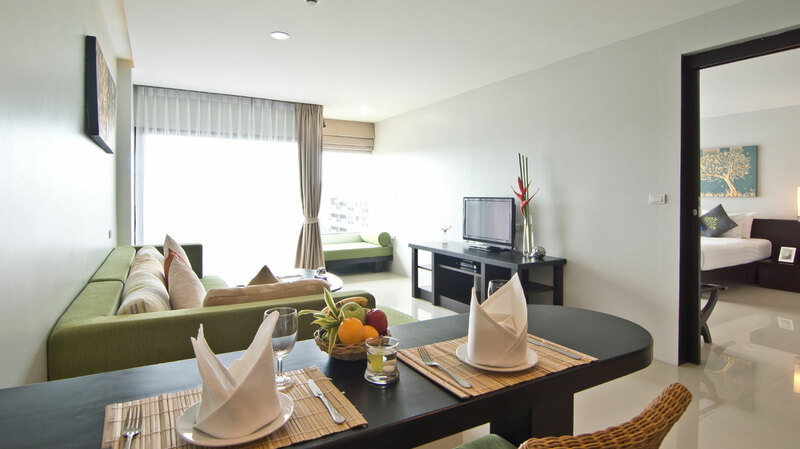 The rooms with balcony offer a comfortable stay while the breakfast menu includes a good selection. The restaurant also provide 300 Baht coupons to guests, which makes food quite reasonable. 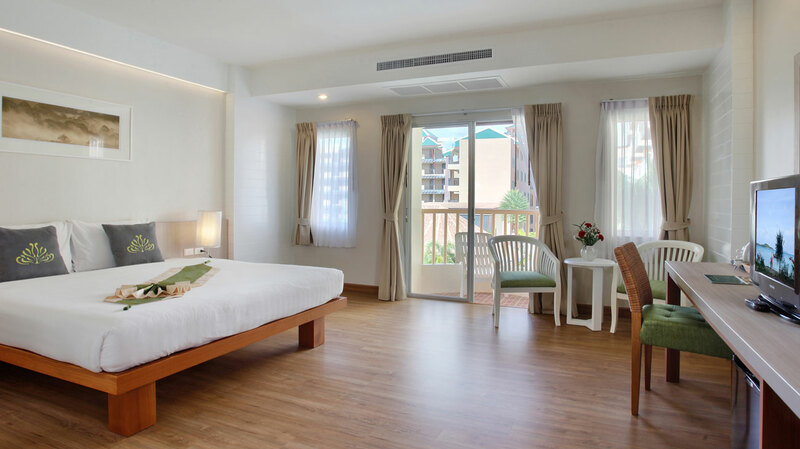 Located at a walking distance of 10 minutes from Patong beach, Palmyra Patong Resort is a 4-star resort in Thailand. 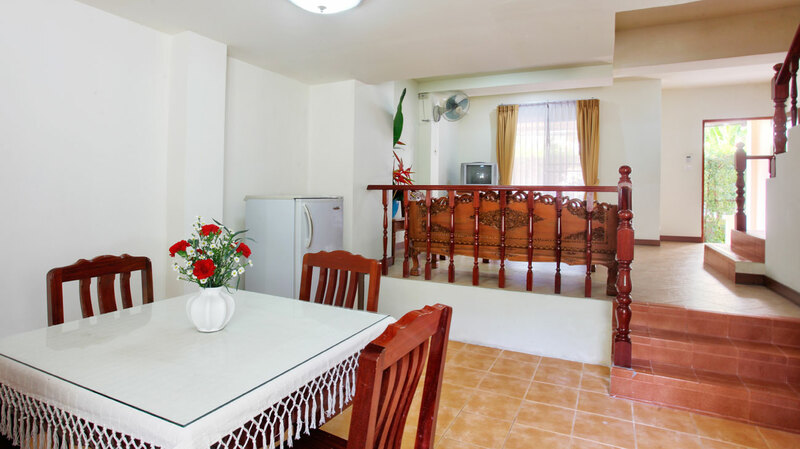 Being situated in the best-rated area, this property has a great location for honeymooners and leisure travelers. Owing to its prominent location, the resort offers a supreme refuge for guests who seek serene ambiance and peace of mind. A Thai massage is a must in Thailand and the hotel offers its guests a traditional massage service. Guests can unwind at an outdoor swimming pool with spa pool. 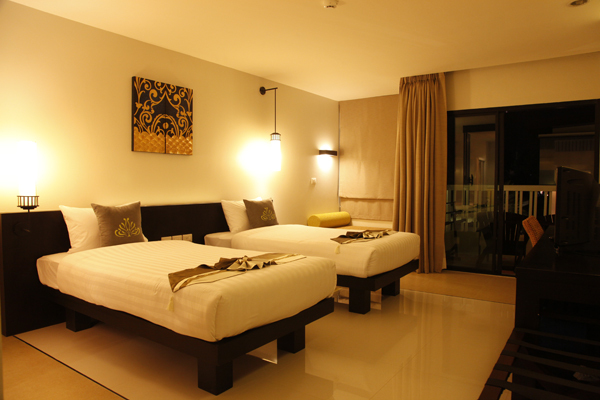 All the resort rooms are equipped with modern amenities and a beautiful infrastructure. 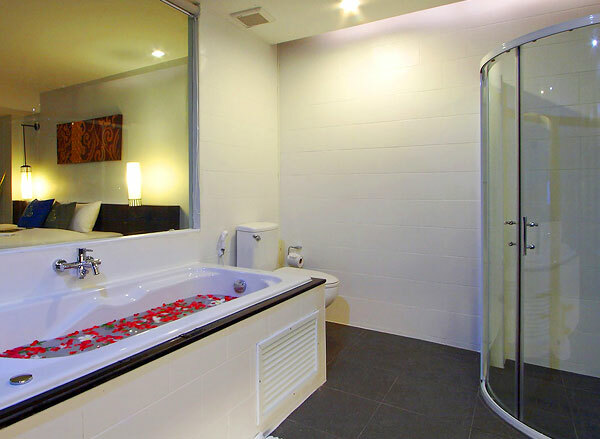 Moreover, the resort brags a swimming pool with jacuzzi and free Wi-Fi for the convenience of its guests. 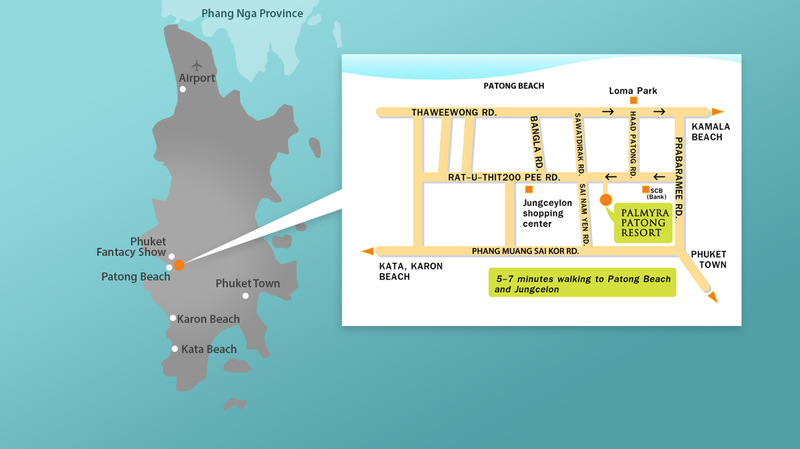 Phuket International Airport is 31 km from Palmyra Patong Resort Thailand. The 4-star resort with a team of professionally trained staff welcomes the guests with a warm reception. 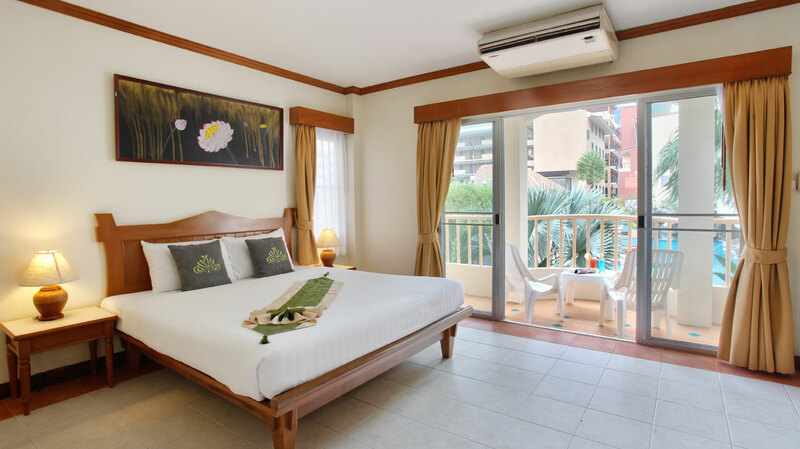 The rooms are decorated in warm colors with a wooden finish furnished where one can enjoy a full view from the floor-to-ceiling window, as well as from your private balcony. Here, the balconies of Deluxe Pool Access rooms connect with the public swimming pool. 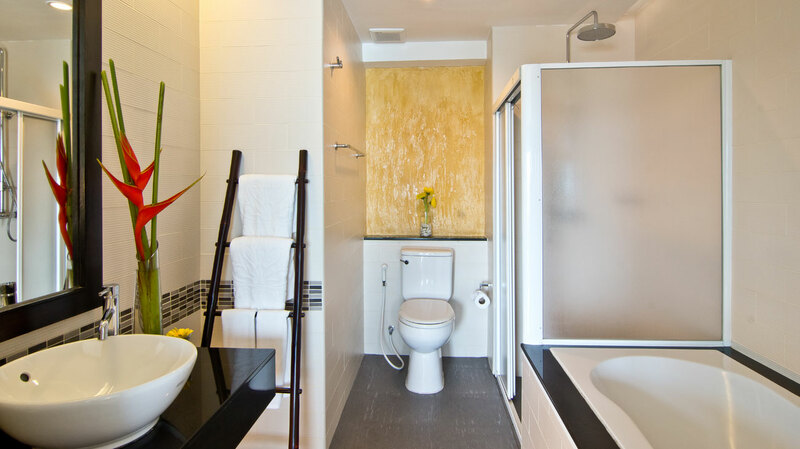 The en-suite bathroom features a separate bathtub and shower. 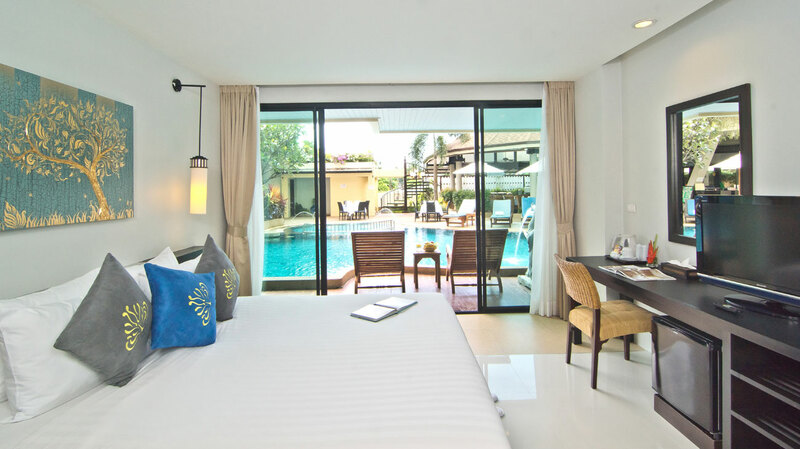 For honeymooners, Suite Pool Access rooms are the best option to stay in as it promises a little more space and privacy. 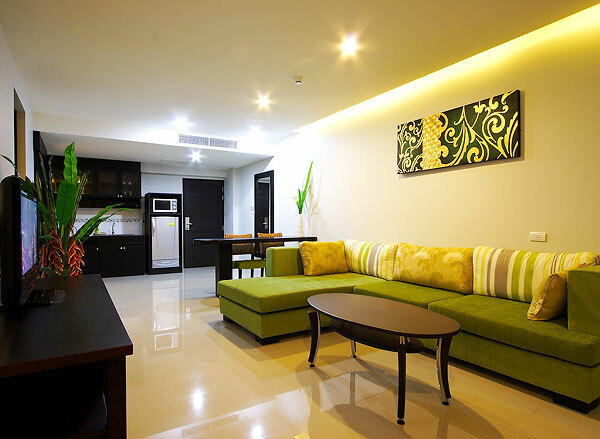 Its living room comprises a fine sofa, pantry and dining area. 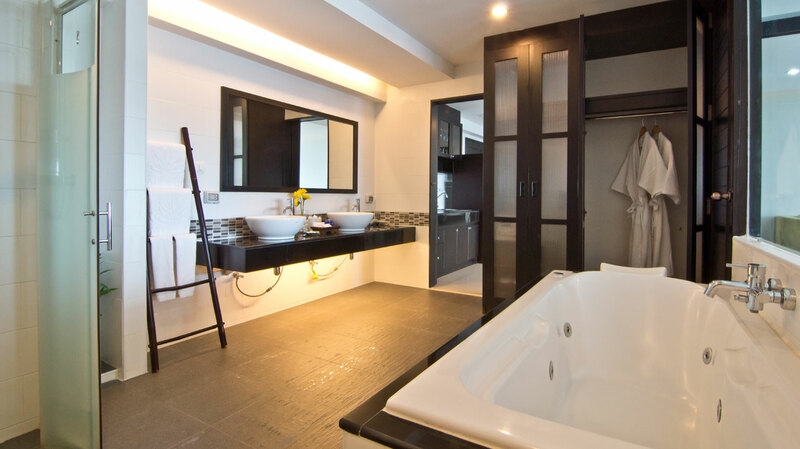 The en-suite bathroom features separated Jacuzzi and shower. Most of the rooms feature balconies with outdoor seating areas. 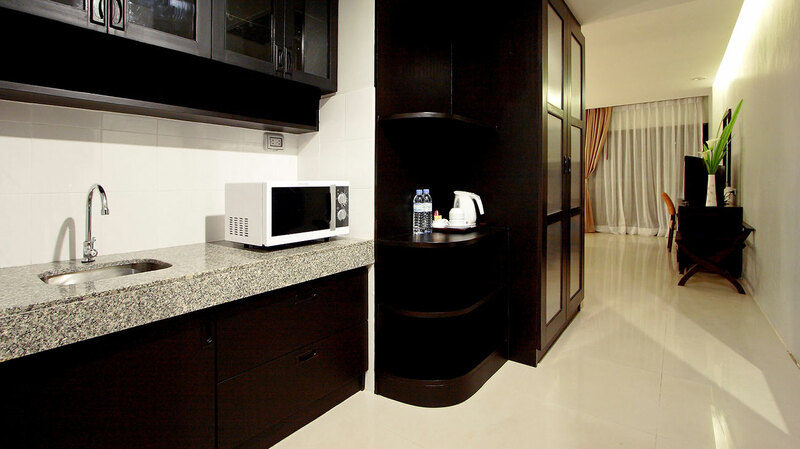 A minibar and tea and coffee making facilities are also available in each room. 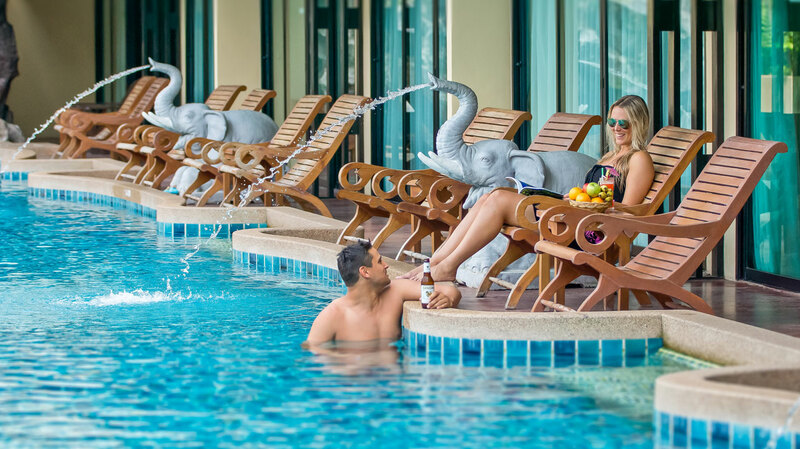 Palmyra Patong Resort is all about spending a relaxed holiday. 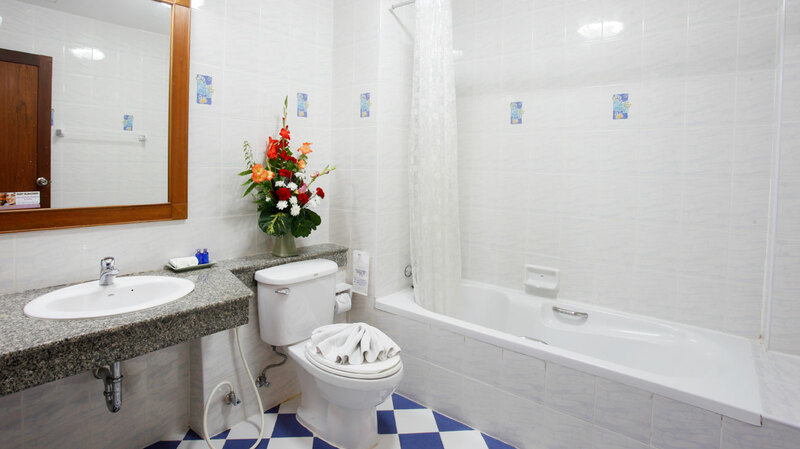 With a team of professionally trained staff, it welcomes the guests with a warm reception. 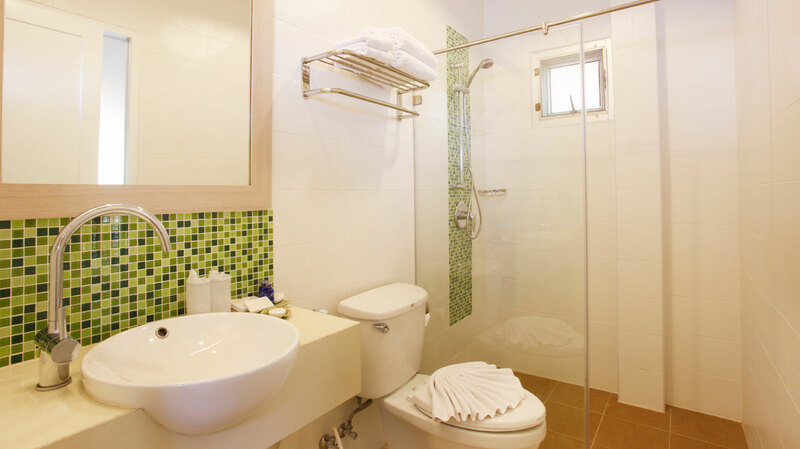 The resort is featured with a state-of-the-art infrastructure. It offers a traditional Thai massage service, an outdoor swimming pool with a spa pool, a garden, a swimming pool with Jacuzzi. 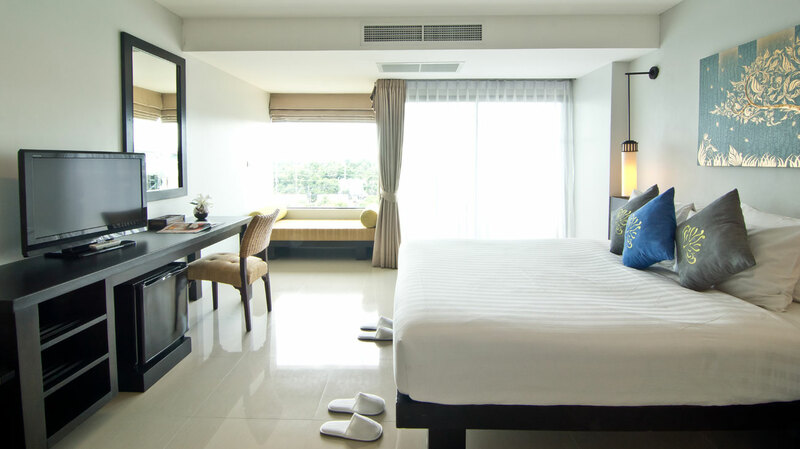 Moreover, facilities like complimentary parking, free Wi-Fi, fitness room, airport shuttle service, day-tour services, and room service. 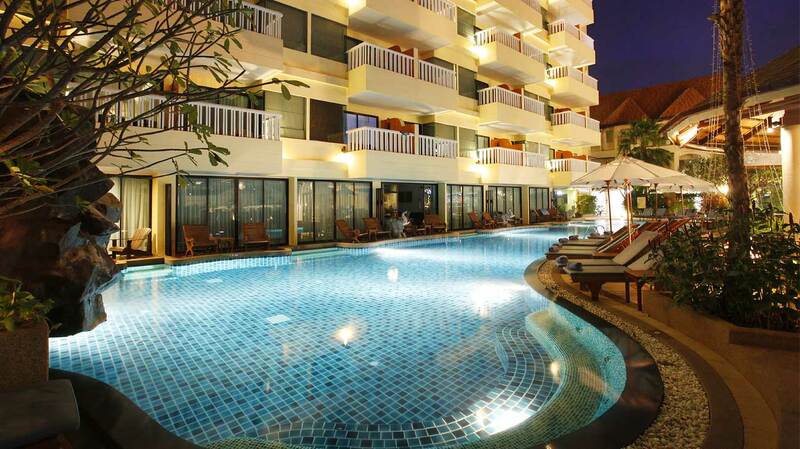 A poolside restaurant and bar are also available at Palmyra Patong Resort Thailand. 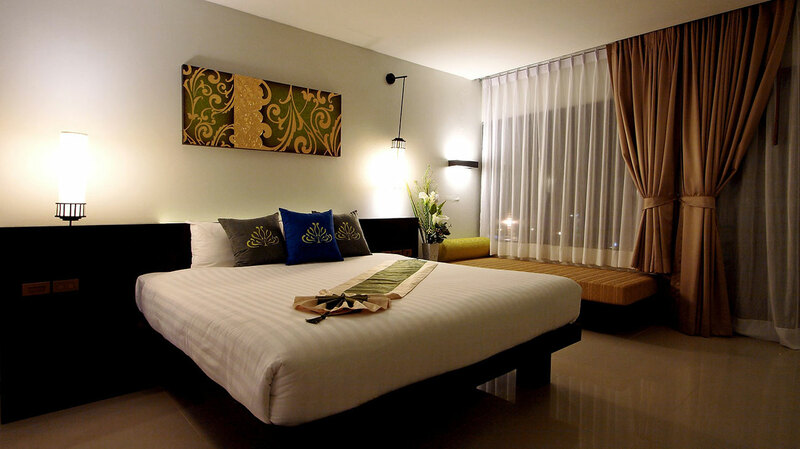 Tourists staying at the resort have the advantage of exploring the city of Bangkok with an ease as the key attractions are in the neighborhood. 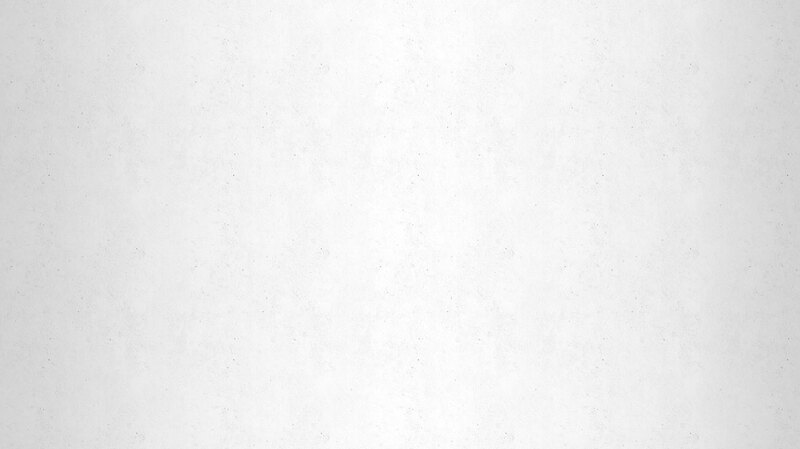 Palmyra Patong Resort features an incomparable multi-cuisine restaurant that not only bumps up the experience of dining but also gratifies the taste buds with a unique combination of traditional flavors and contemporary taste. The resort maintains an in-house restaurant and a bar. Located by the poolside, guests can enjoy stunning views of the ambiance while having authentic and mouth-watering food. The restaurant serves Thai and international cuisines. The bar offers a variety of refreshing mocktails and cocktails. Packed lunches and room service is available upon request. 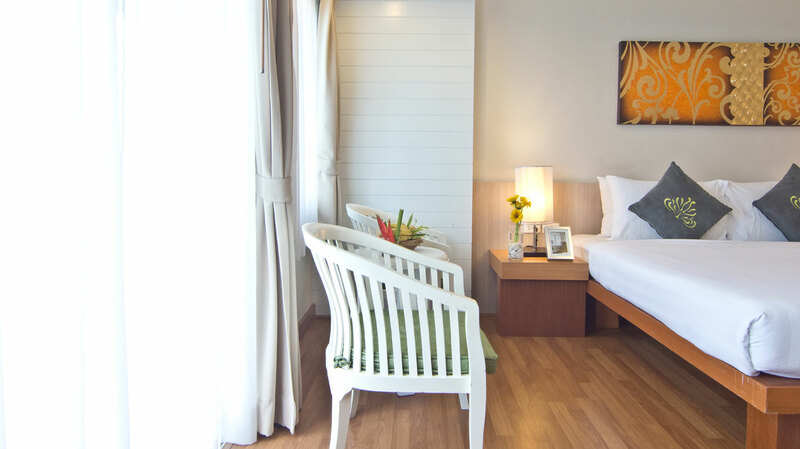 Being just 10 minutes away from Patong beach, Palmyra Patong Resort promises its guests to offer them the best of nature and a serene ambiance. One can take pleasure in water sports at the beach or can just sit on the white sand and enjoy the sunset. Away from the mundane city life, one can relax at the swimming pool with spa pool. Does Palmyra Patong Resort have a restaurant? 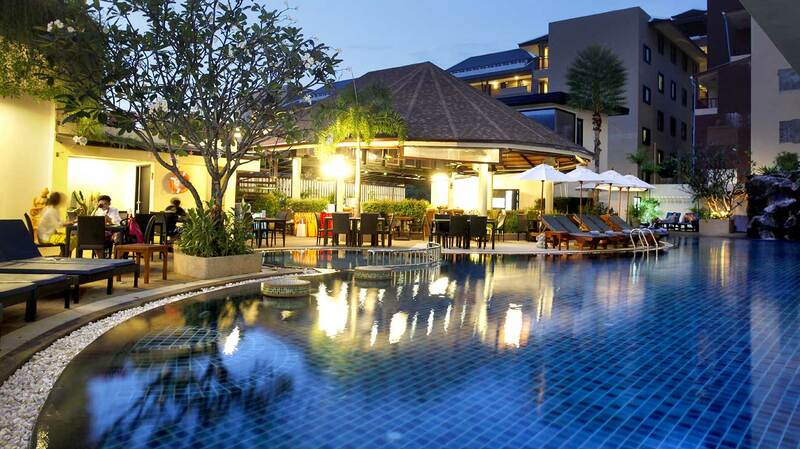 Yes, the resort has a poolside restaurant where guests can enjoy delicious Thai and International Cuisines. Does the Palmyra Resort have a fitness center? 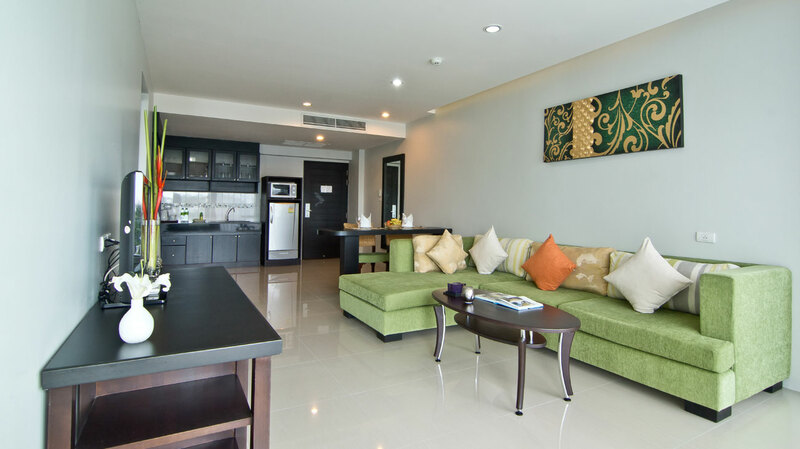 Yes, Palmyra Patong Resort Thailand has a well-equipped fitness center for the guests. 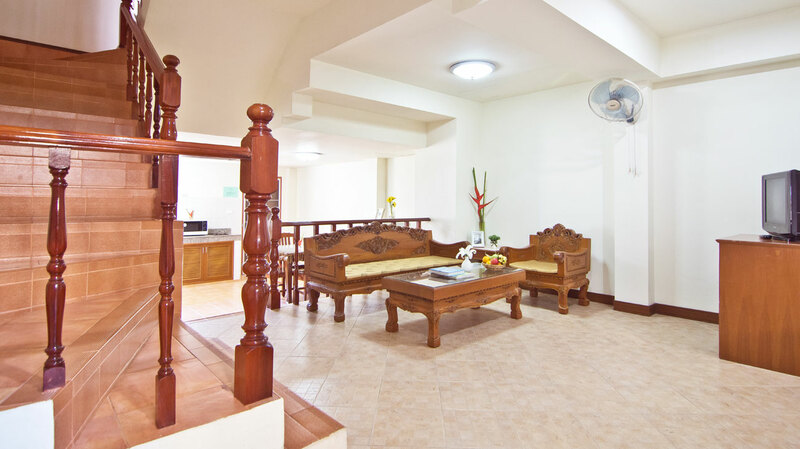 How can guests spend their time at Palmyra Resort? 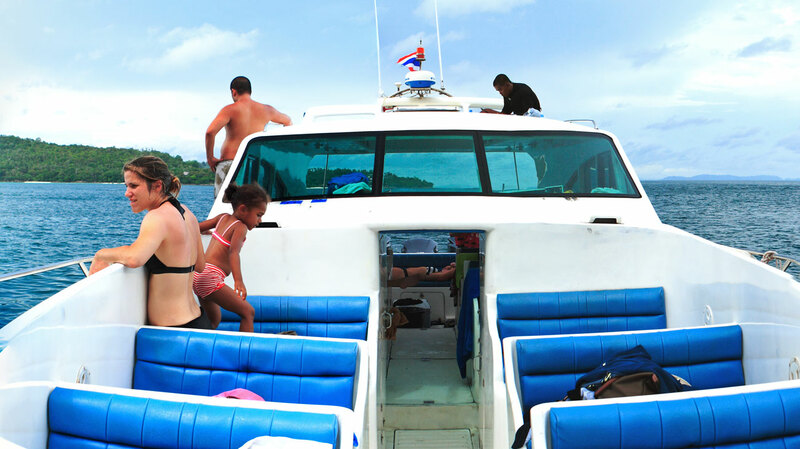 Guests can indulge in the various water sports activities that are being organized at the Patong beach. Take a stroll around the city and enjoy various Thai dishes and shop for your loved ones. Get to know the rich history and culture of the Kingdom of Thailand. Does the resort offer a complimentary breakfast? Yes, the room tariff is inclusive of the breakfast for all guests at Palmyra Patong Resort. 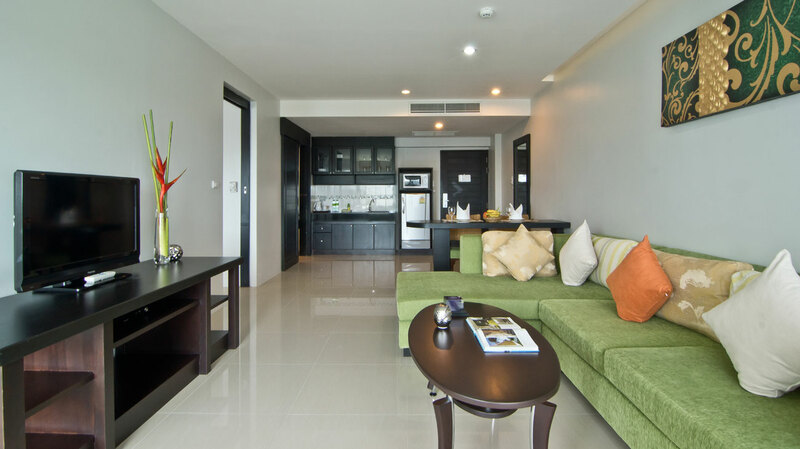 Is complimentary parking available at Palmyra Patong Resort? 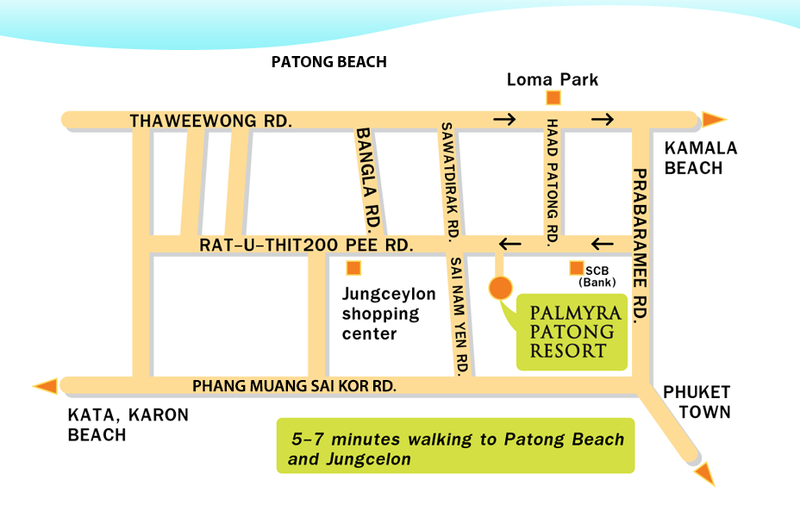 Yes, complimentary parking is available at Palmyra Patong Resort. 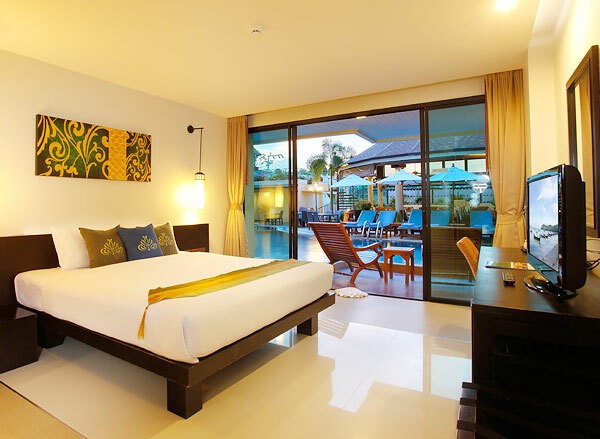 Palmyra Patong Resort is the perfect location for beach lovers. Phuket is not just a place with glittering temples and tropical beaches, but it also boasts of distinctive features like limestone cliffs, outcrops caves, bluffs, and screes. 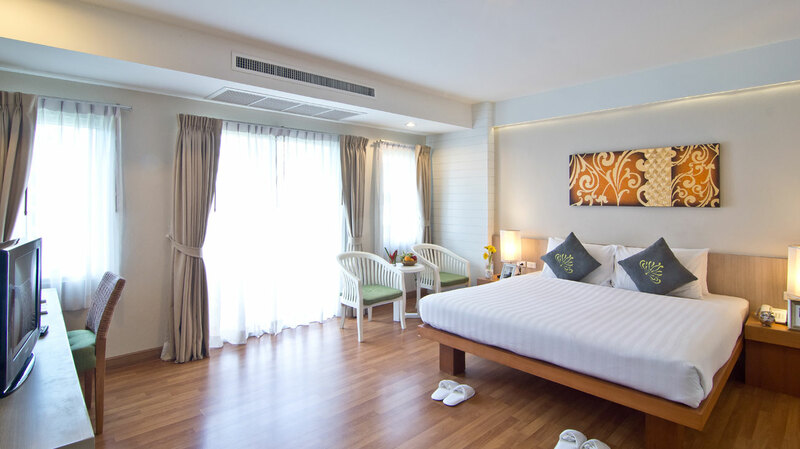 Guests can choose to stay at Palmyra Patong Resort Thailand and experience the celestial world of this Buddhist nation which boasts of its colorful religion. One can feel the surreal bliss on the beach which is engulfed by vibrant greenery. The resort is truly a delight when it comes to the luxurious rooms that feature all the amenities that one would desire. The resort has a fitness center and also provides soothing traditional Thai massages to the guests. 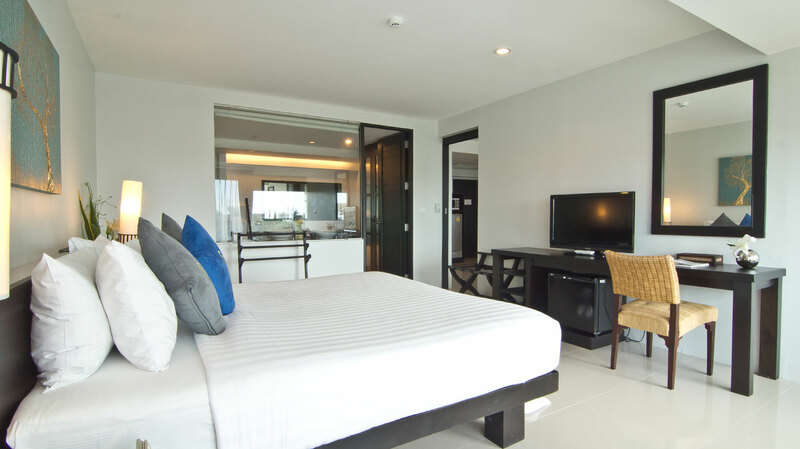 Guests can make the most of their vacation in Phuket by staying at this resort. One will not leave here disappointed rather with some amazing holiday memories.